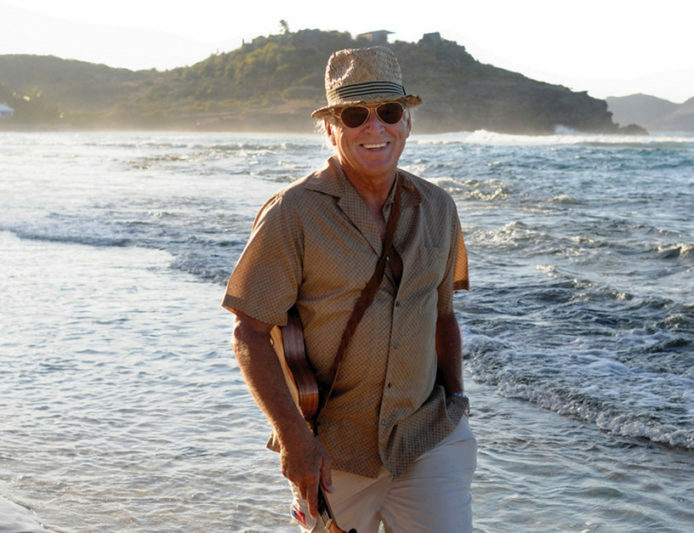 It’s Viva Las Vegas on this week’s Jimmy Buffett Concert Replay. We’re revisiting a 2011 Welcome to Finland Tour performance from the famous MGM Grand! Join Jimmy and the Coral Reefers as they bring the party to THE party city this Thursday at 9am EST/6am PST on SiriusXM’s Radio Margaritaville.